This 182-acre rugged area offers a variety of habitats featuring dense cover, wetlands, and woodlands. 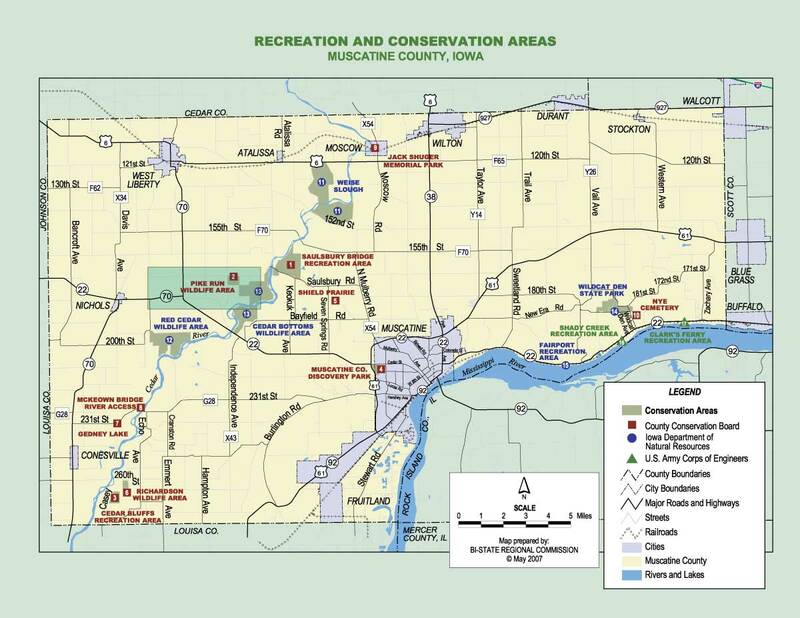 This area adjoins the State-owned Cedar Bottoms Wildlife Management Area. Species hunted include deer, duck, turkeys, upland birds, rabbits, and squirrels. From Highway 22 go 2.5 miles north on Iron City Ave.
Disclaimer: This map does not show the correct boundaries for the Pike Run Wildlife area. See the Park Map for the correct boundaries.